Marcos has been labeled for 3 decades as a dictator and a corrupt leader during the course of Martial Law. 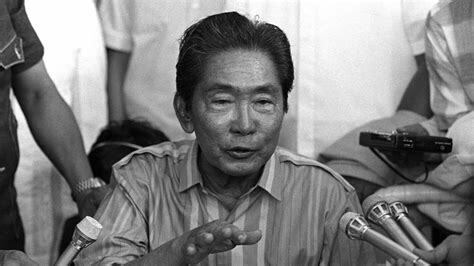 Dead for many years now, late President Ferdinand E. Marcos is still being castigated by many who claim his ruthless presidency. Contrary to their beliefs, people who have actually lived during Martial Law defends that they had the best and peaceful life compared to the next Presidents after PFEM, slamming millennials who kept making an outcry against the former president. An old ABC video interview of Marcos uploaded by a Facebook Page, Marcos Pa Rin went viral and gathered mixed comments from netizens. “But I can tell you this, that we never spend government funds for our personal purpose. If we did, we replace it immediately. " Netizens can’t help but share stories divulged by their grandparents. 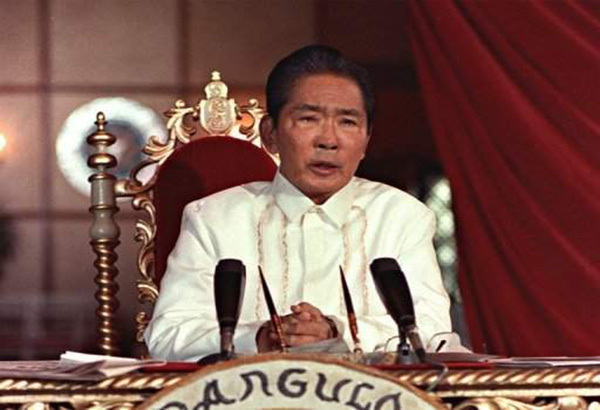 According to one, Marcos played a significant role in history today. He has helped in giving comfort to many Filipinos way back- thru free medicines, education, and many benefits which our grandparents enjoyed back then. Claimed by many, they felt safe walking on streets on midnight. Marcos has built remarkable strength and potential for the country through major road works and long-term government projects which we still enjoy today. Netizens regard Marcos as loved by many Filipinos. Most of them shared how beautiful life is during Martial law and how happy farmers and ordinary citizens were. One compared the life during Marcos’ time and after the Aquino took over. Saying that the comparison between the two clearly shows the distinction of what is the real story behind Martial Law and the Marcos regime.